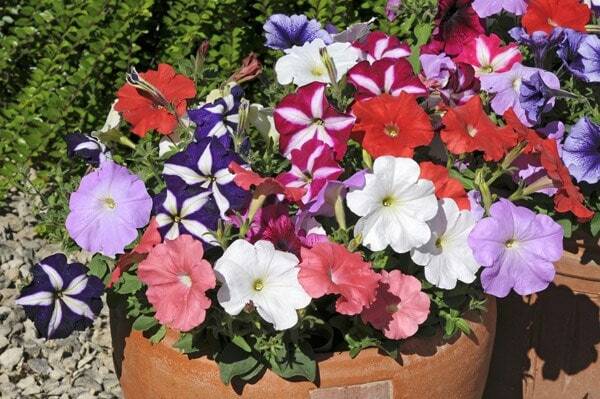 Just beautiful, easy to plant and you will get flowers for few warm months. I have planted mine last year in March/April and my flowers were still there in August. See pictures! 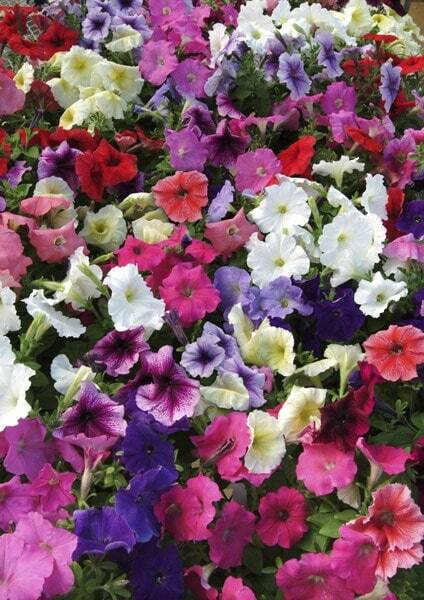 I've had the most beautiful display this year with my Petunias, I will certainly be buying these again next year.